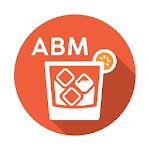 ABM Cocktail Pro American Beverage Marketers is proud to introduce ABM Cocktail Pro — a digital hub of cocktail recipes, product information, and seasonal updates, all designed to be easily communicated through a range of social media platforms. 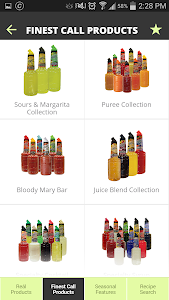 The essence of ABM Cocktail Pro is convenience. 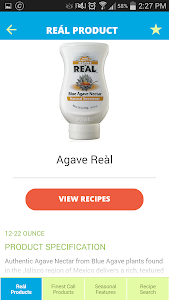 It brings simple, intuitive, and instantaneous access to the entire depth and breadth of the ABM on-premise portfolio. 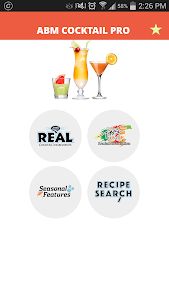 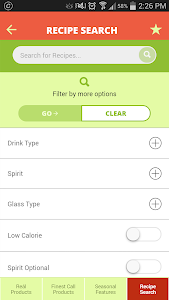 Whether you are a mixologist, bartender, consumer of part of the ABM distribution team, we invite you to download ABM Cocktail Pro onto your phone or tablet today and begin to see the multitude of ways that Finest Call and Reál Cocktail Ingredients can truly deliver the ultimate cocktail experience. 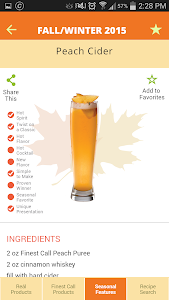 Similar to "ABM Cocktail Pro"